Dan Peter McKenzie was born on 21 February 1942 in Cheltenham, England. He first attended a school in Aylesbury, then three public schools in London, most notably Westminster School where he would later state that he was not a particularly academic pupil until the age of 14 or 15 when he began to properly learn mathematics, physics and chemistry. Maurice Hill (1919-1966), the marine geophysicist, was McKenzie’s director of studies at King’s during his final year and introduced him to his departmental colleague Drummond ‘Drum’ Matthews (1931-1997). Both Maurice and Matthews encouraged McKenzie to study for a PhD in geophysics but considering him to be too theoretically inclined for either of them, sent McKenzie to talk to the head of department Edward ‘Teddy’ Bullard (1907-1980). In October 1963, McKenzie entered the Department of Geodesy & Geophysics, Cambridge University as Teddy Bullard’s graduate student. 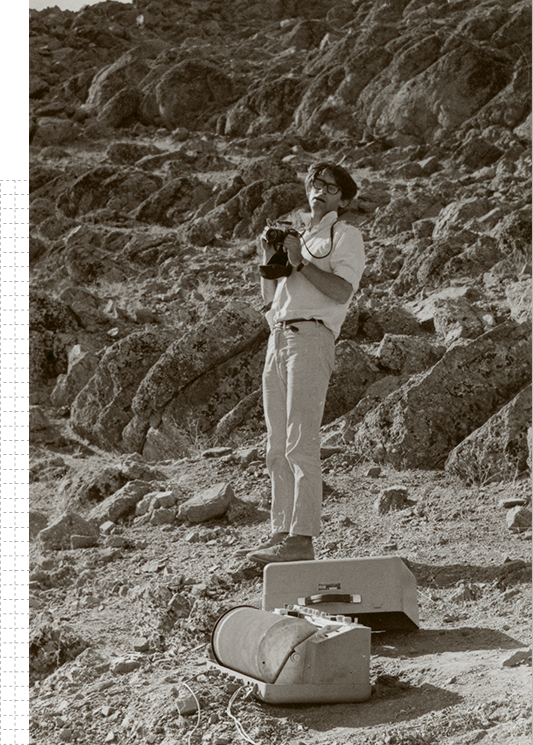 On gaining his PhD in November 1966, McKenzie spent the majority of the next three years as a visiting fellow or associate at the major university geology/geophysics departments in the US. The publication of his seminal paper on plate tectonics in 1967 had made McKenzie famous in US geoscience circles, but he was virtually unknown in Britain. Yet despite being offered permanent (and well-paid) full academic posts in America, McKenzie returned to Cambridge University in August 1969 as he felt very English and wanted to work and establish his scientific reputation in his own country. 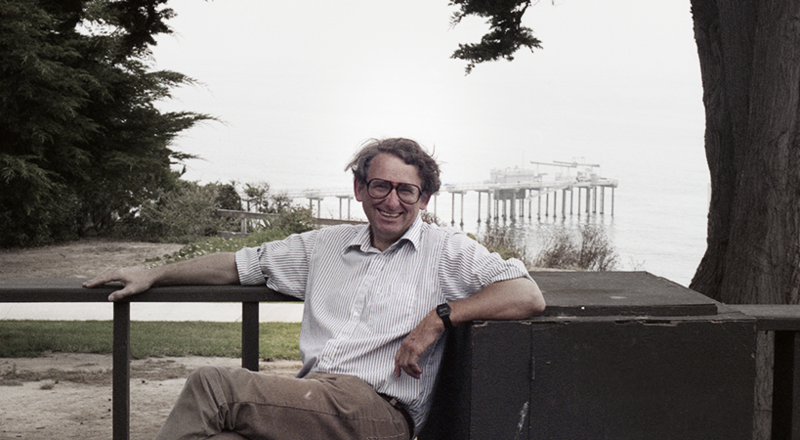 McKenzie has remained in the Department of Geodesy and Geophysics, Cambridge for the rest of his academic career, first as Senior Assistant in Research (1969-1973), then as Assistant Director of Research (1973-1979), later as Reader in Tectonics (1979-1985), a post specially created for him, and as Professor of Earth Sciences (1985-1996). Between 1996-2006 he was the Royal Society Research Professor (1996-2006), finally retiring from academic teaching in 2012. McKenzie’s first major paper was “Some remarks on heat flow and gravity anomalies” (1967), which was a modification of the seafloor spreading model put forward by others such as the US geologist Harry Hess (1906-1969). This model, with some later modifications, would form the basis of most of McKenzie’s subsequent work. “The North Pacific: an example of tectonics on a sphere” (1967), written with Bob Parker, is McKenzie’s most famous early paper. Tuzo Wilson suggested in 1965 that the surface of the Earth could be divided into rigid aseismic regions, and in the previous year Teddy Bullard had used Euler’s theorem to describe rigid movements on a sphere when he made his continental reconstructions. 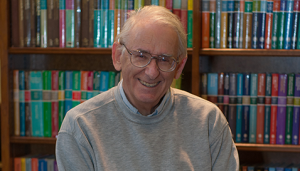 In the paper, McKenzie combined the two concepts, which became the modern theory of plate tectonics. Although other papers on plate tectonics followed, McKenzie had all but given up on the subject by 1972, instead broadening out his studies to trying to understand the principal processes by which continents deform. 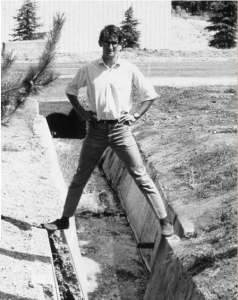 His theoretical investigations into lithospheric stretching resulted in McKenzie’s most widely cited paper of them all, “Some remarks on the development of sedimentary basins” (1978). The ‘McKenzie model’ now forms the basis of most sedimentary basin models that are used by the oil industry.